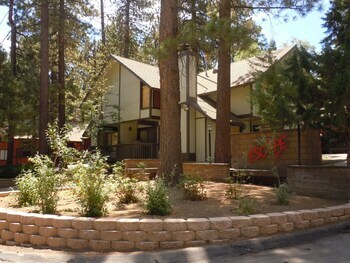 With a stay at Escape For All Seasons in Big Bear Lake, you'll be near ski lifts, within a 10-minute drive of Snow Summit and Meadow Park. The front desk is staffed during limited hours. Free self parking is available onsite.